We're bringing the kepi back! Yeah, that's right. Move over baseball cap, because we're adding a new contender to the mix. 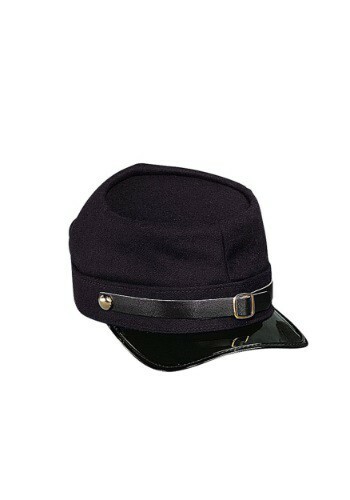 This Adult Deluxe Union Kepi Hat has old school style. True old school. Over 100 years old school. Civil War old school. Of course, you could just wear this for your war reenactment, but we think you should be bold and wear it as an every day fashion item. 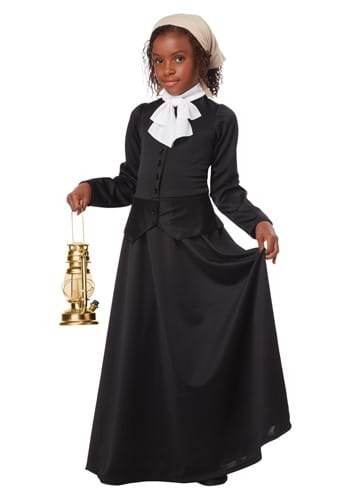 It's great for any history fan looking for a unique costume! Pick up a hat and a toy gun as cool props! 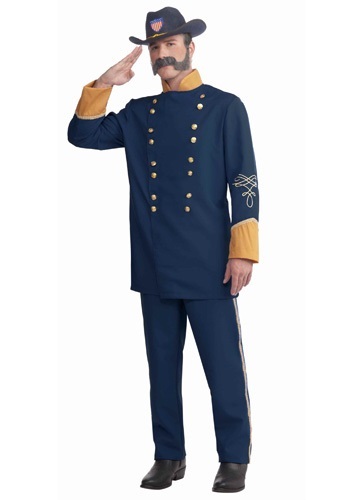 March on the battlefield with real Yankee confidence when you are dressed in this cool Adult Union Officer Costume. 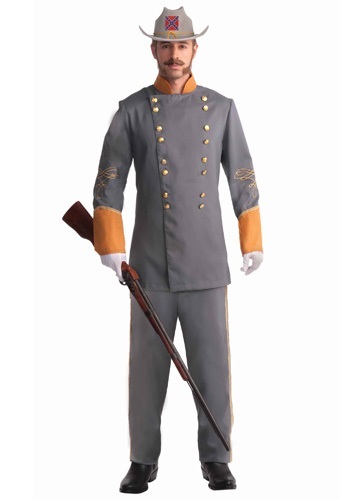 It's a great historical costume for adults, and is perfect for Civil War reenactments! Just grab your musket, meet William T. Sherman and Ulysses S. Grant on the battlefield, and prepare your troops for war! Does your child respect and look up to James Thompson Kirk? You know, the officer in the Union Army during the American Civil War? 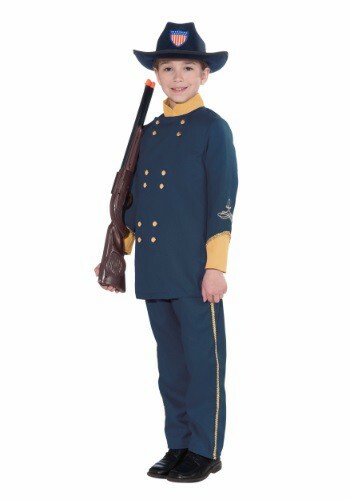 If he is learning all about Officer James Thompson Kirk in school, then he'll love dressing up as the admired soldier from the past. The Union had to be preserved at any cost, and he can chip in and do his part with this historical costume! Become the 16th President of the United States! 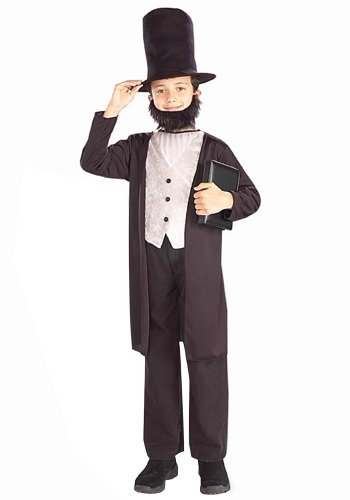 Your little guy can become the historical 'honest Abe' with this Child Abraham Lincoln Costume! It's ideal for plays and parades, and he can wear it with his own black pants Your youngster can learn about the American Civil War and the Thirteenth Amendment all while looking the part! Your child isn't just some everyday enlistee. He's got honor, smarts, and we hear he secretly does a smooth southern accent like nobody's business. That's why we'd like to promote him to General for the next Civil War reenactment. This Child General Robert E. Lee Costume will give him the chance to show his mettle in the wake of a great war... the war against weekend boredom. He'll learn all about history, making some good hardtack, the topography of Chickamauga, and how to trim and keep an excellent beard. 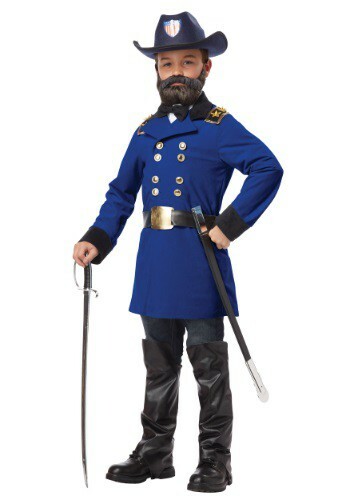 See, whoever said that costumes can't teach you anything never saw this Robert E. Lee costume! Ulysses S. Grant has returned to make sure that the South remains a part of the United States! What's that you say? There's no secession threat in 21st century America? That's okay, General Grant will just have to relax and get accustomed to modern times. 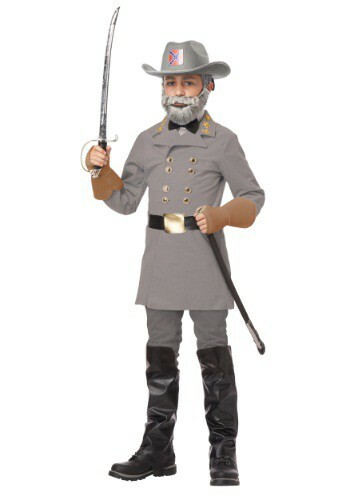 Let your child portray the Civil War hero with this great costume. It's a great way to learn about history or to just have a one of a kind costume! Rober E. Lee was most famously known for commanding the Confederate Army of Northern Virginia but what are some other facts about him? He was first a soldier who graduated from West Point near the top of his class and would later fight in the Mexican-American War. Then when the Civil War broke out he was forced to choose between fighting for his country and his loyalty for his home state of Virginia. In the end he chose Virginia and would be known as the Grey Fox because of his cunning leadership. Now your little one will be set to reenact moments from the war.